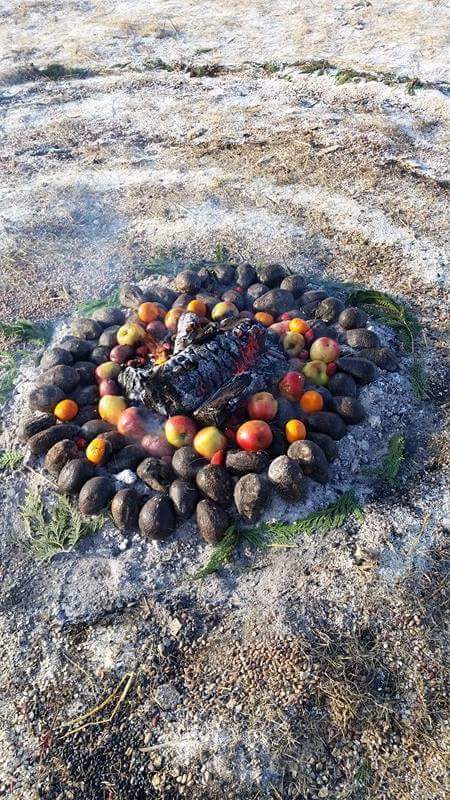 Leadhorse Choctaw at Seventh Generation Camp Fire before his arrest. 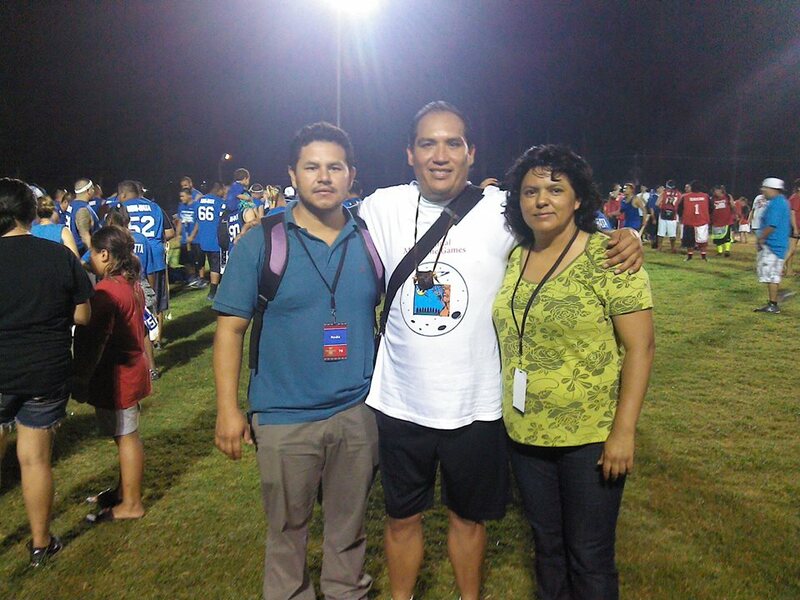 Leadhorse Choctaw was released from jail late Saturday. He never gave them his name or signed anything, so he was released as John Doe. He slept on a mattress on the jail floor. March 4, Leadhorse Choctaw remained in jail in Fort Yates, North Dakota, on a hunger strike. Water Protector Leadhorse Choctaw said he is willing to die for this cause. Leadhorse Choctaw was arrested at the Ceremonial Grounds during the raid on the Seventh Generation Camp when the camp was attacked by police. Leadhorse was manning the Sacred Fire when he was pepper sprayed and handcuffed by the Bureau of Indian Affairs police. "Leadhorse was kidnapped by BIA police and taken to the Fort Yates Jail. He is on a hunger strike and told the court he will die there for the cause," said Neddie Katsitsiaionhne. 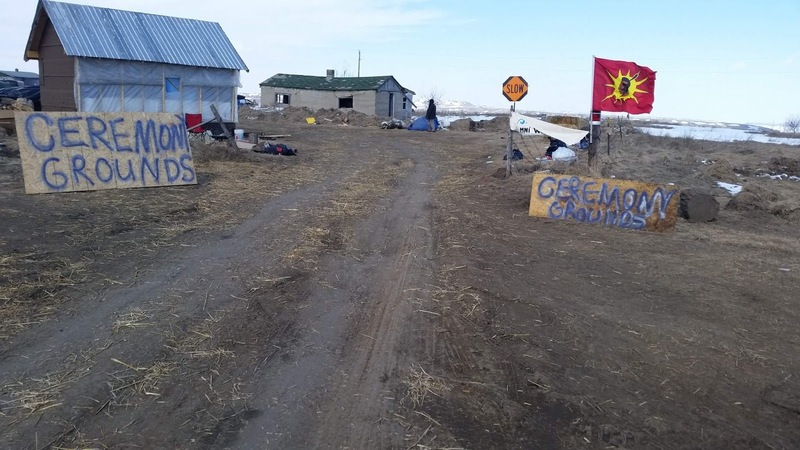 Leadhorse asked for the names of the police when they arrived in camp on March 1, 2017. BIA said earlier that they were only coming into the camps to assess the situation. 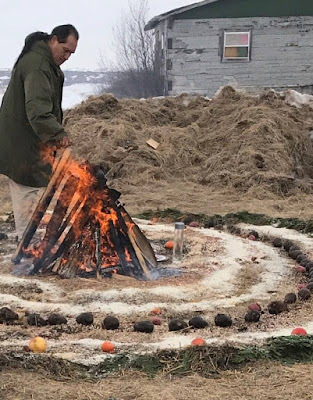 Neddie said, "Leadhorse said in court that he was a Ceremony Keeper, and a peaceful man, and was in a closing Ceremony when the BIA trucks came in to the Ceremony Grounds." "Three people were arrested. They pepper sprayed him and handcuffed him. People had to walk all the way to the Prairie Knights Casino," Neddie said. Neddie said a special Feast and Ceremony was being held in camp to honor their friend Berta Caceres who was assassinated in Honduras, when police raided the camp. 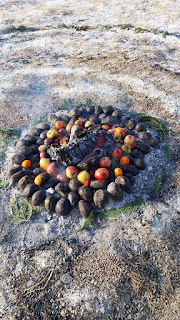 "We had a Ceremonial Feast which included Berta Caceres. It has been one year since her death, and for our Ancestors to come and join us to feed them, the ones that have passed on. We celebrate their time on Earth and to help us to let them know our Water is Life," Neddie told Censored News. Now evicted and displaced, water protectors have been welcomed to camp, and continue the defense of the water, by Cheyenne River Lakota at their Powwow Grounds in Eagle Butte, South Dakota. Neddie Katsitsiaionhne said, "Call the jail and let them know that Leadhorse is a Man of Truth. Give Leadhorse support in the Fort Yates Jail." Above: Spiral of Life designed by Leadhorse for the Ceremony honoring Berta Caceres. The Ceremony was raided by BIA police who arrested Leadhorse. Below: Leadhorse Choctaw with Berta Caceres during her visit to Mississippi Choctaw Nation. Leadhorse traveled overland through Central and South America in 2014, sharing traditional Choctaw stickball games. Berta Caceres, later assassinated in her homeland of Honduras because of her defense of her people, land and water, was among those Leadhorse met on his journey through Central America. 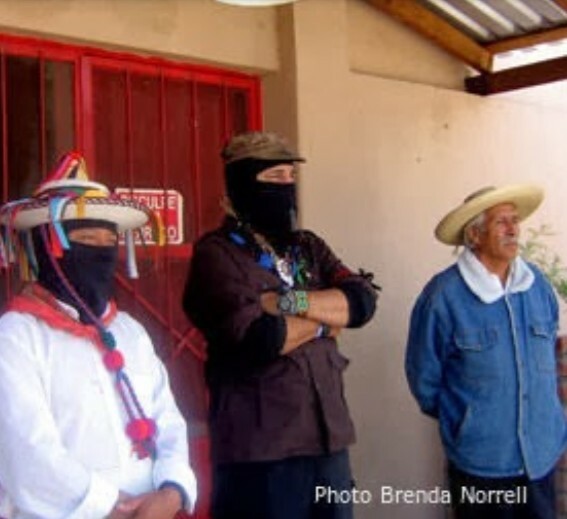 U.S. trained special forces were responsible for Berta's assassination. Watch video below by one of the water protectors arrested with Leadhorse.